Ultra Series pistons combine JE’s premium features and all-new, industry-first technology into an off-the-shelf piston kit! This includes a Grain Flow Optimized Forging, a proprietary JE technology that aligns the grain flow in critical areas to improve strength, and several other high-end features. 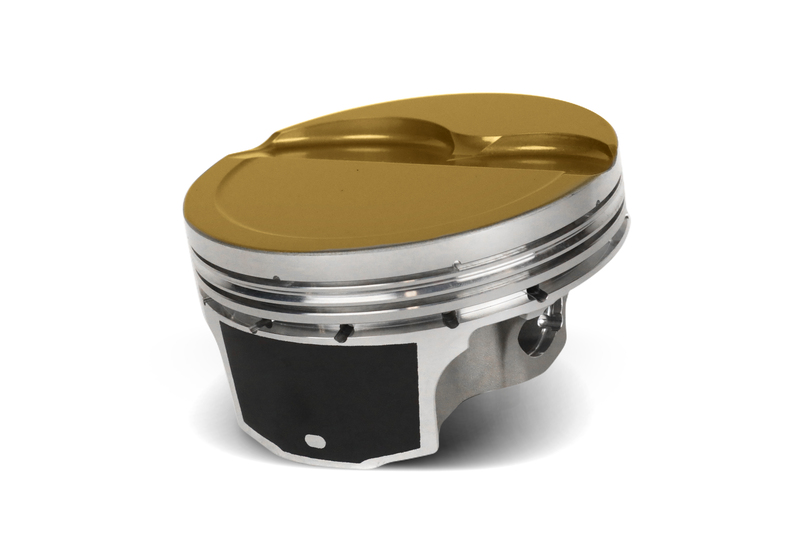 For racers who need the pinnacle of piston technology and performance in their engines, JE’s custom line has long been the go-to option, as it gives builders the freedom to spec out their pistons exactly how they need them. But that clean-sheet approach isn’t always a benefit to the builder, as it requires a level of expertise on their end that can create some hurdles. Aimed at folks making big horsepower who need their parts quickly, JE offers Ultra Series pistons for LS-based and Modular Ford V8s, along with the usual suspects in the import forced induction realm like the Nissan SR20, Honda K20A and K20C, Subaru FA20DIT, EJ20, and EJ257, Toyota 2JZ, and Mitsubishi’s 4G63 and 4B11T-series engines. Ultra Series pistons are brimming with premium features and proven technologies that work in concert to provide racers with a winning formula. The Ultra Series also features JE’s Perfect Skirt technology, a coating which conforms to the bore size, in turn allowing for much tighter clearances without cold piston slap while also reducing friction. 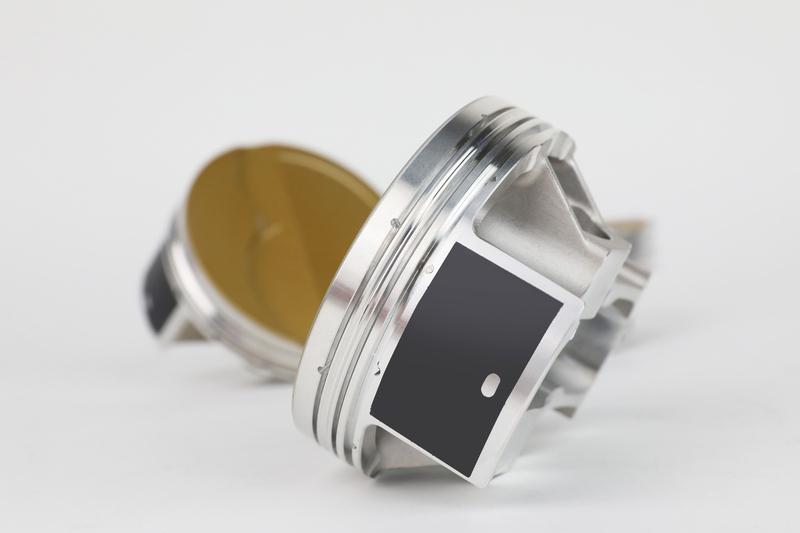 While the Ultra Series pistons pack no shortage of high-end features, it’s the unique forging process that’s used exclusively on this line which is perhaps the most interesting element of their design, a breakthrough technology that strengthens the piston at the material level. Like wood, metal has a grain to it, and you want the forces applied to that material to be aligned with the grain rather than against it. Using a proprietary forging process called Grain-Flow Optimization, JE engineers are now able to precisely control metal grain direction around key structural elements of the piston. This process yields significant strength improvements, and an exceptionally robust part overall. While choice typically isn’t a bad thing, it can become a problem when the range of options is so vast that it ends up impacting on-the-shelf parts availability. “Because of that, we took a look at all the applications that we’re offering and considered all the specific bore sizes that make sense,” DiBlasi says.